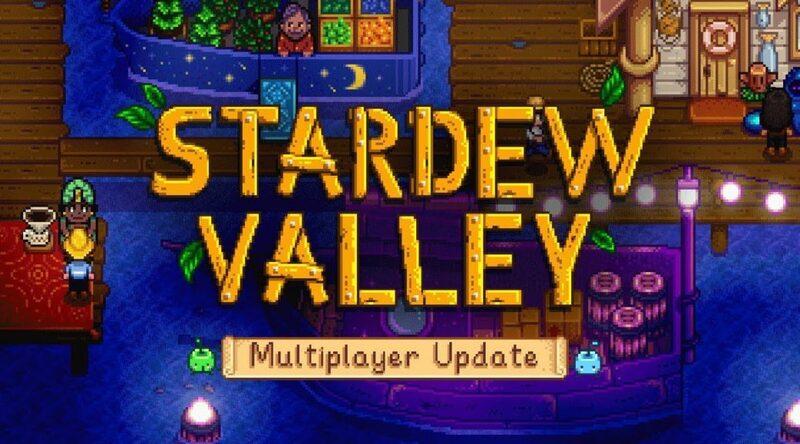 This morning, ConcernedApe released a trailer for Stardew Valley’s highly anticipated multiplayer update. The update will be free to all owners of the game. While August 1 is the day PC and Mac owners receive the update, it’s mentioned that Switch owners will get their hands on it “soon”.